Becoming a parent for the first time is a huge learning curve, which can be equal parts exciting and daunting! 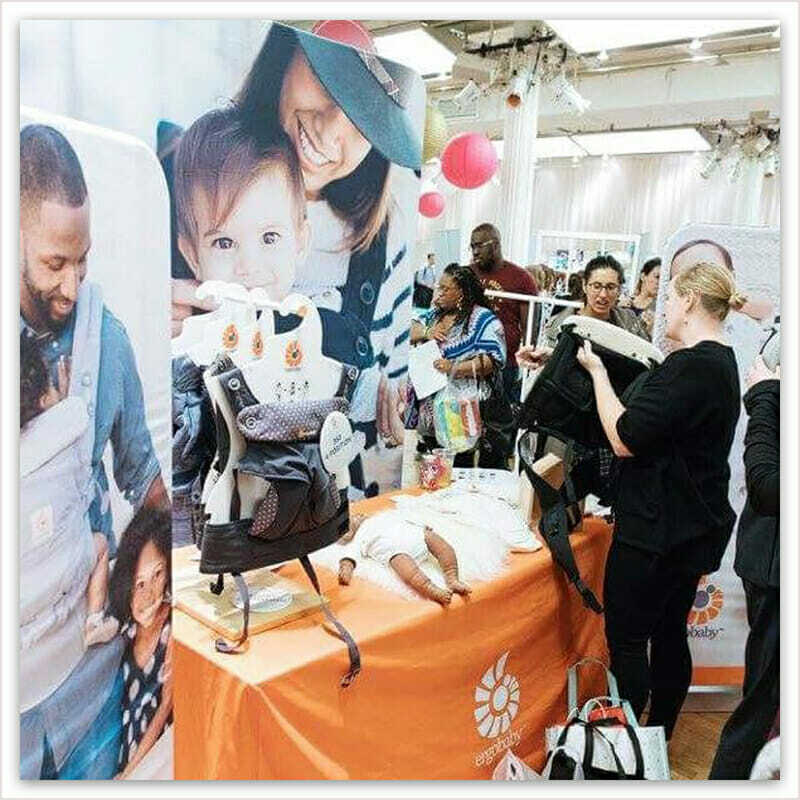 Luckily, baby show events allow for experts to come together and help you navigate your new world of parenting. Under one roof you will have a number of health professionals, nursery brands and services at your disposal. 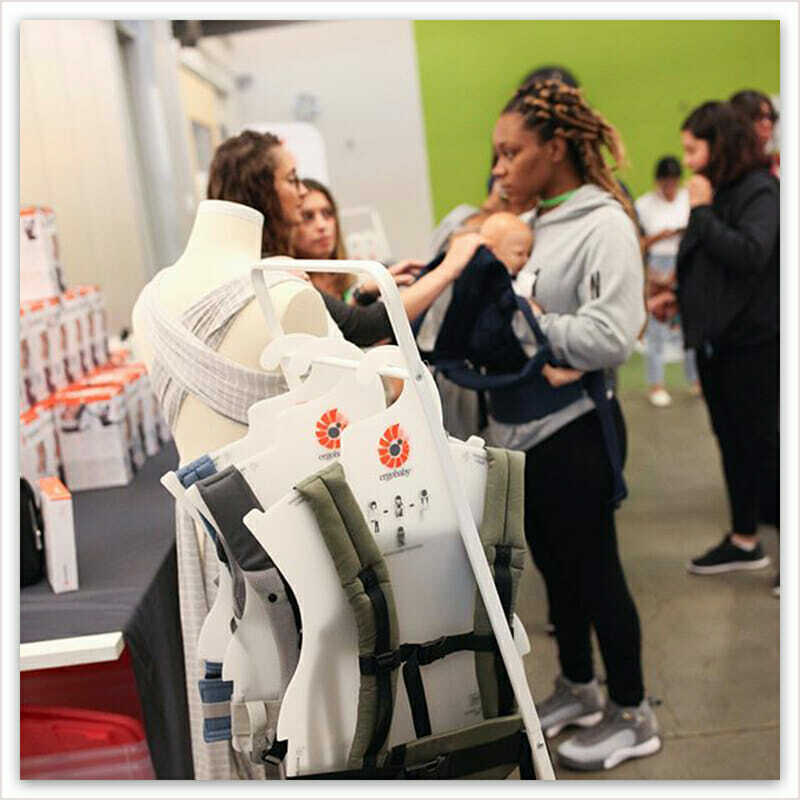 When Ergobaby exhibit, we have all our products to hand and experts who can help you find the best products for your growing family. We show parents how to wear their babies safely in our baby carriers and demonstrate all the need to know features. We know our products inside and out, so who best to teach you all you need to know?! Being new parents, you might not be aware of a number of products and services available to help as you embark on your parenting journey. 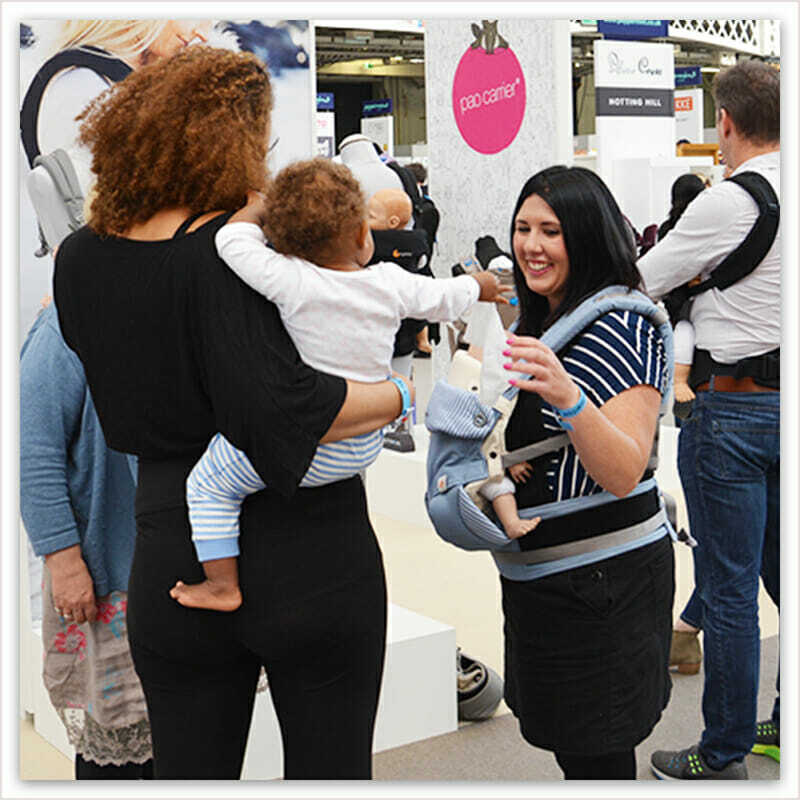 You can rest assured that when you visit a baby show, you will be seeing some of the latest innovations to hit the market, many of which may not be available on the high street. That’s why it’s great for parents of older children to visit too, as there are always new things to see. You may well find something that you couldn’t be without! We bring all our latest carrier styles and colours to each show, as in some cases, our newest products will not have launched in stores yet. Often this means you’ll be one of the first to try our latest innovations if you come to see us at the show! 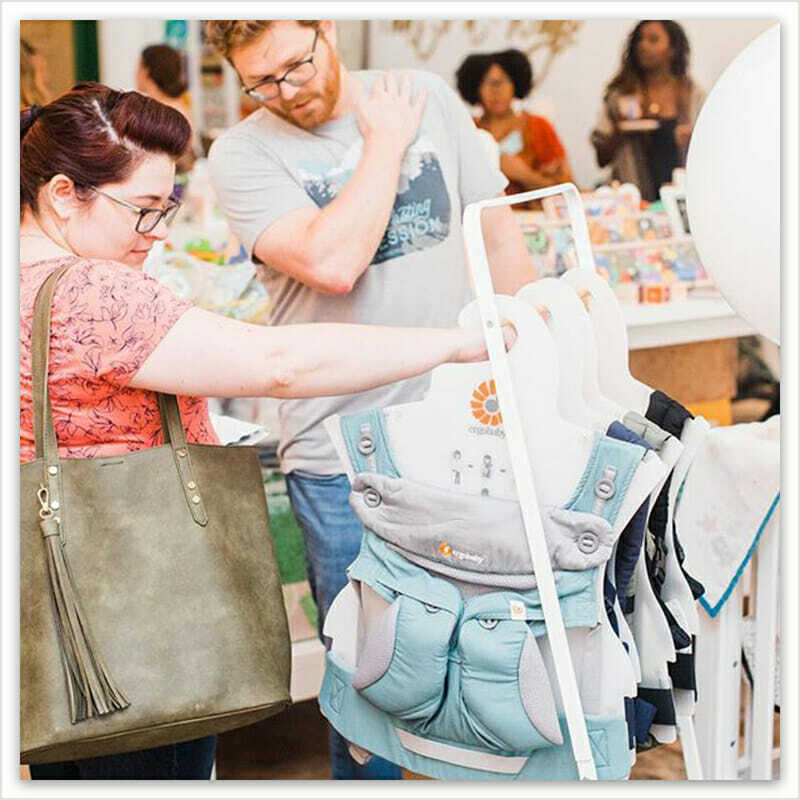 Once you’ve discovered the latest ‘must-have’ items, with hundreds of brands on display, a baby show is a great place to try out and compare the products you need without slogging through the high street. Trying before you buy gives many parents reassurance that they are spending wisely and getting the best for their new arrival. Afterall, there’s nothing worse than ordering online and the product that arrives is not at all what you expected! Most of the top nursery brands will be represented at a baby show, meaning you can browse the big items (cot, pram, car seat, etc.) and decide which products and features are most important to you. There will be opportunities to take your favourite prams and strollers for a test drive. Shopping from a catalogue or website is great to get an overview and look at pricing, but having some hands-on time with the real product will tell you a lot more, for example : Can I really steer it with one hand? Can I fit the change bag underneath? How easy is it for me to fold? You can try the one-hand fold and see the compact size of our Metro City Stroller, and learn all the features. 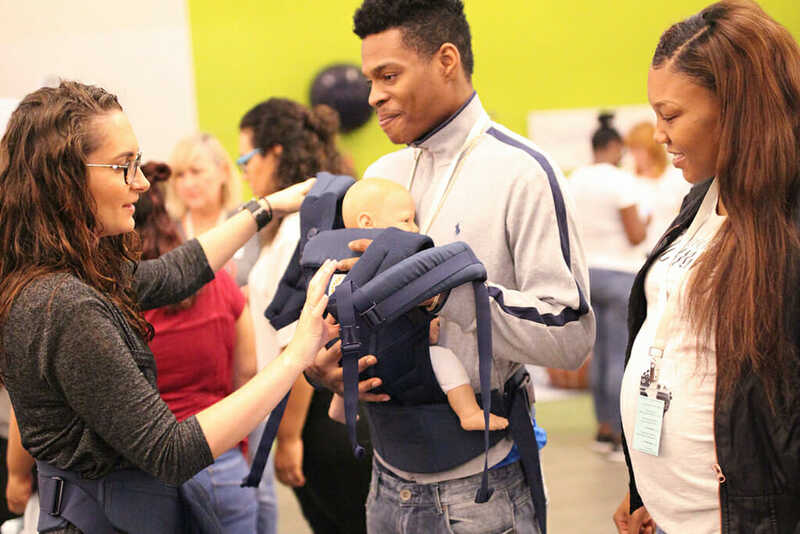 Big nursery retailers will no doubt have baby events that run at times during your pregnancy, but if there’s a particular baby item you’re shopping for, a baby show could be the place for you. Many brands will have show exclusive offers. This can include % discounts, free gifts with a purchase and/or discounted product bundles. Not only will you be able to find everything you could possibly need for your baby in one place, once you’ve shopped, you won’t have to drop! 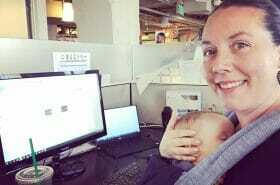 Many baby shows allow for you to leave your purchases at a desk and collect by car. Perfect for mum’s who are heavily pregnant or families who bring little one along. 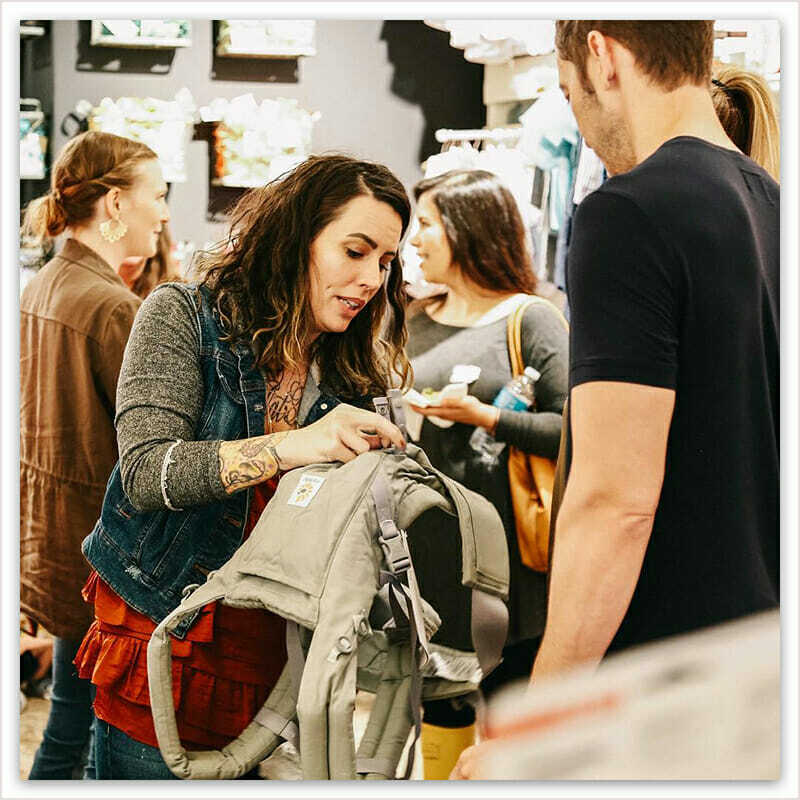 If you are shopping with baby, there will often be dedicated feeding areas with comfortable and discreet seating away from the crowds, as well as changing areas, that frequently offer free samples of nappies, wipes, etc. for you to try. from 17th – 19th May 2019 on Stand G70. Come by to test drive our NEW Metro Compact City Stroller or get fitted with our award-winning Omni 360 Baby Carrier by one of our on-hand experts. You’ll also discover our easy-to-use sleep range and ergonomic nursing pillow. On the Move Sleep Bag | Product Testers Wanted! 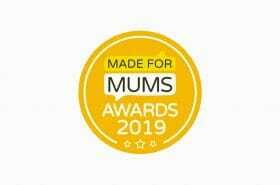 Triple Gold for Ergobaby in the 2019 MadeForMums Awards!